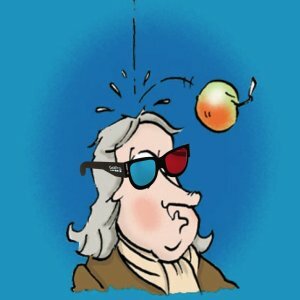 What would Newton think of Gravity? …and a very tense one at that. Think of it more like a roller coaster ride, and not in the cliche “Die Hard 8 is a roller coaster ride” sort of way. This movie would be better situated as an attraction at Universal Studios, Florida. 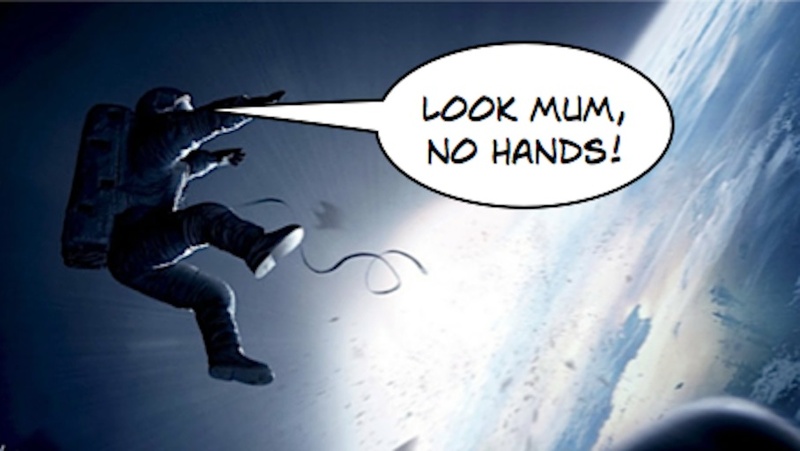 You could almost image Gravity being a part of the astronaut training program at NASA, it really is that intense. Heartrate raising, white knuckle gripping, teeth grinding “fun” – if you’re into that kind of thing. So let me get this straight – Cinema is about exposing audiences to an experience over narrative and story telling? Try tell that to the Coen Brothers or Martin Scorsese. I recently went to see Captain Philips which I loved, a truly tense experience combined with great storytelling and emotion. When people champion 3D, I always ask them to tell what their favourite film is, then I ask if they think that film would be any better if it was in 3D. The answer (from the sane people) is always “hmmmmm …no”. So in the case of Gravity, when people are saying you MUST watch it in 3D, what is that saying about the film itself? The characters? The narrative? The performances? The answer is, truthfully, if you take the spectacle of the film away there’s not much left. Short of her raw panicking, Bullock has very little room to do anything else and Clooney appears mostly as a voice actor. Would Tom Hanks’ performance in Captain Philips have been any more gripping and intense if it was in 3D? No. So in short, if you’re after a thrill ride and a visual extravaganza, look no further, this film will not disappoint, however if your looking for a movie in the truest sense i.e. something that tells a story, or studies a character, then you might be left wanting. I’m greedy, I wanted both.